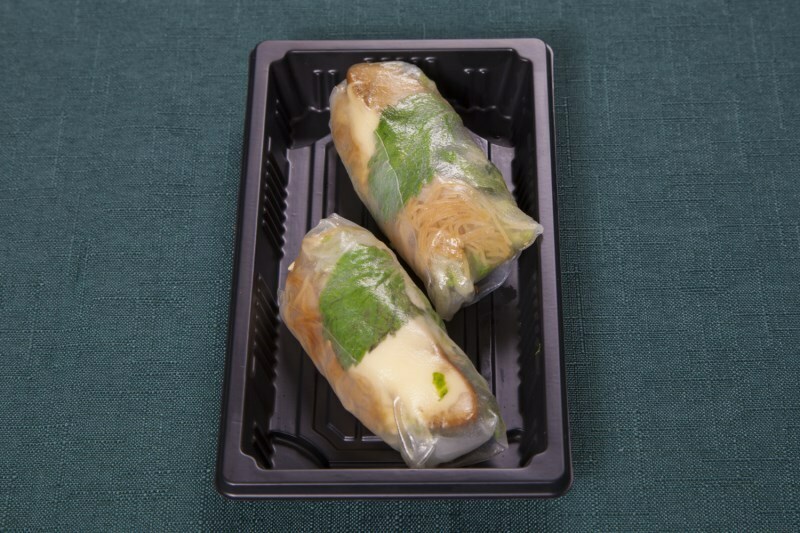 Sushi-Pro deliver the freshest and best sushi and Vietnamese rice paper rolls to over 200 schools throughout South East Queensland daily. 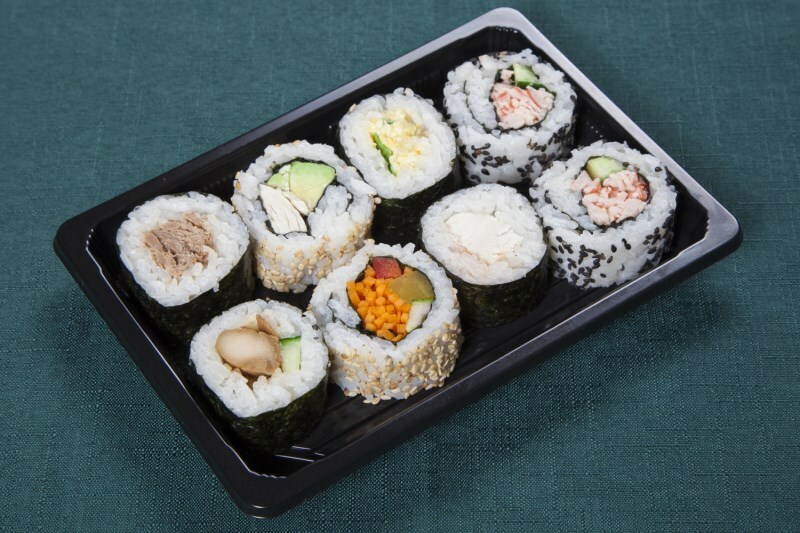 More and more children are choosing to eat Sushi as a healthy alternative to sandwiches and snacks so our freshly prepared and packaged ready to eat Sushi products are a great option. 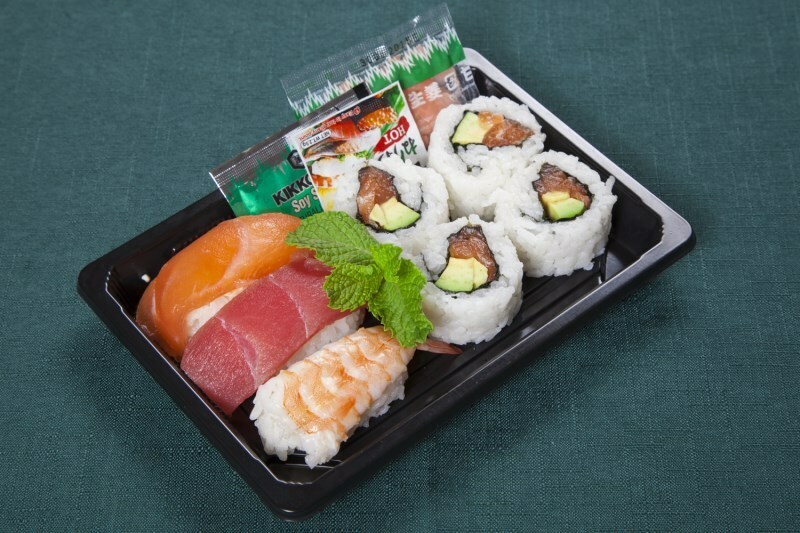 It's sushi to go, quick and easy for children and parents alike. 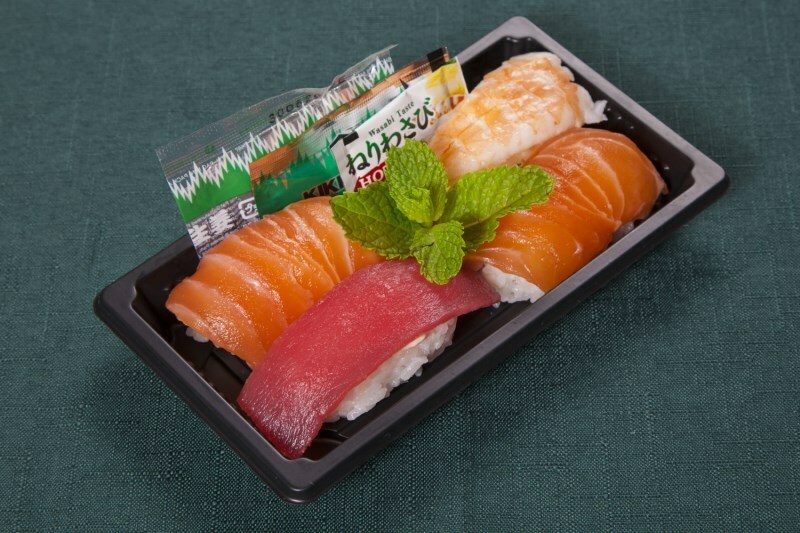 With HACCP certification and Woolworths Quality Assurance to ensure quality standards are at their highest, our Sushi Gold Coast outlet is centrally located to provide quality fresh products to your door daily in refrigerated vehicles. 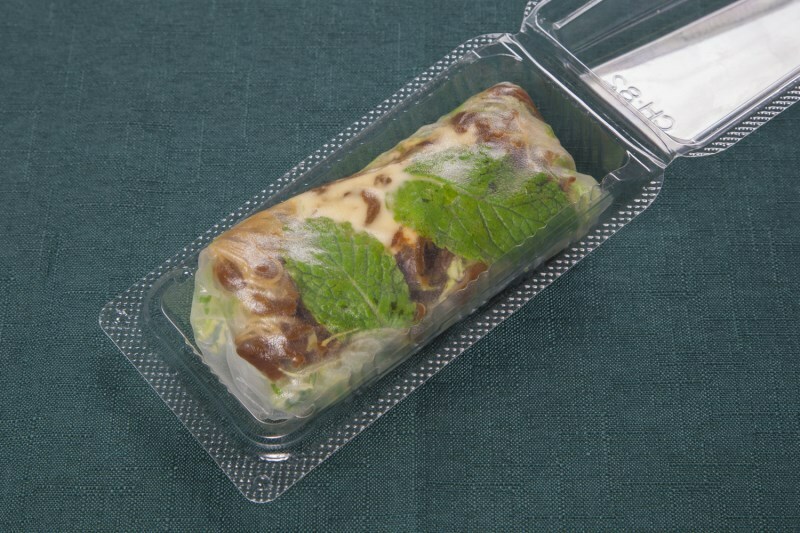 As caterers to Woolworths, schools, hospitals, cafe's and restaurants we understand the importance of freshness and hygiene in our food manafacturing and . 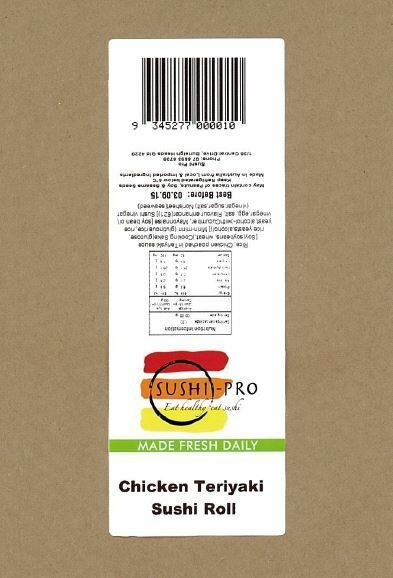 We only use fresh produce for our sushi - NO frozen products. 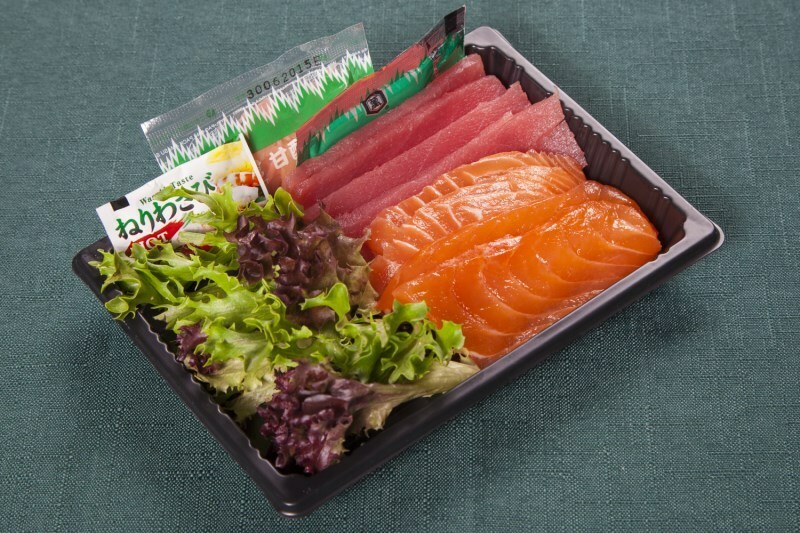 Only the freshest quality products are good enough for our catering, restaurant delivery and wholesale market. 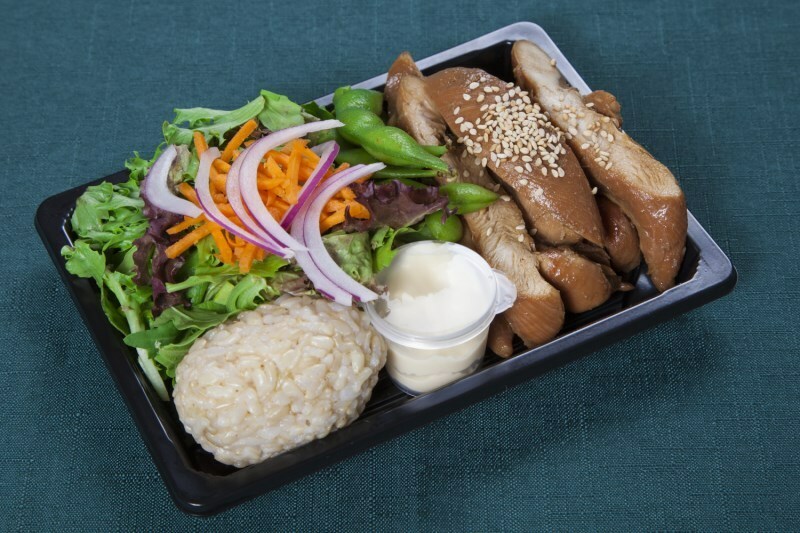 We can also assist with event catering Brisbane, Catering Sunshine Coast, Catering Northern NSW and Catering Gold Coast. 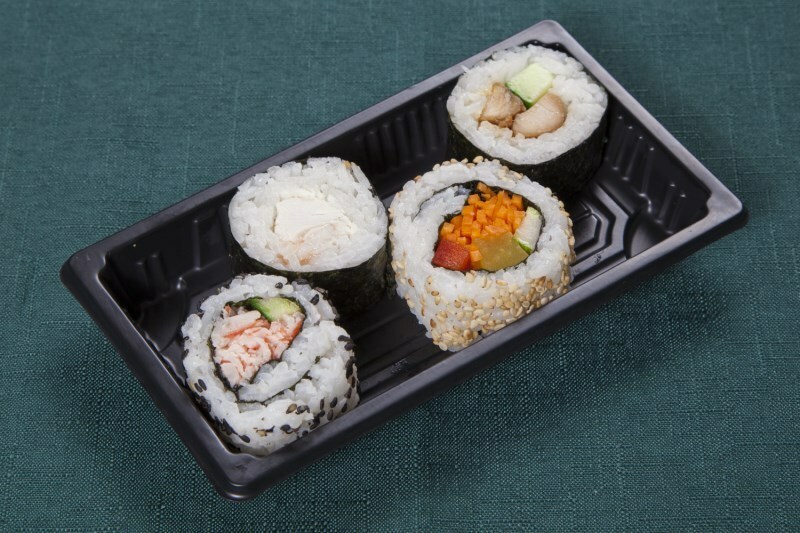 Considering Sushi catering for the School Fete or Tuckshop? 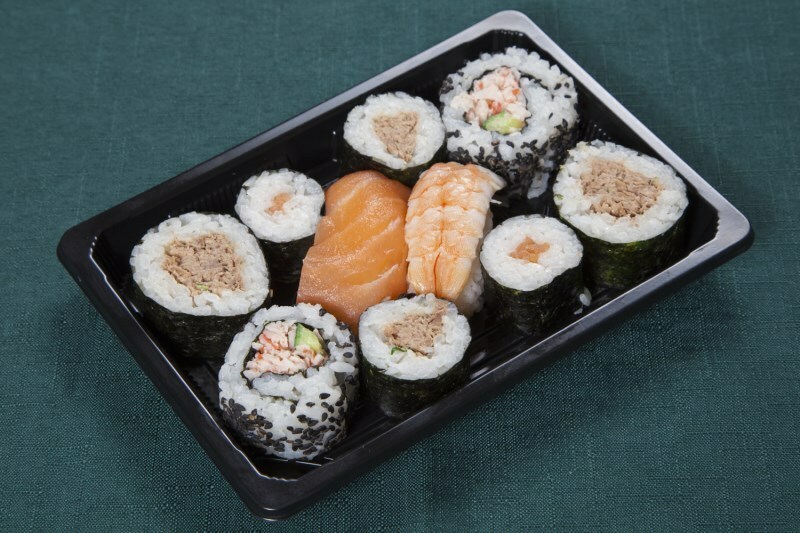 Sushi-Pro have successfully catered to and assisted numerous schools with fund raising for the school fete. 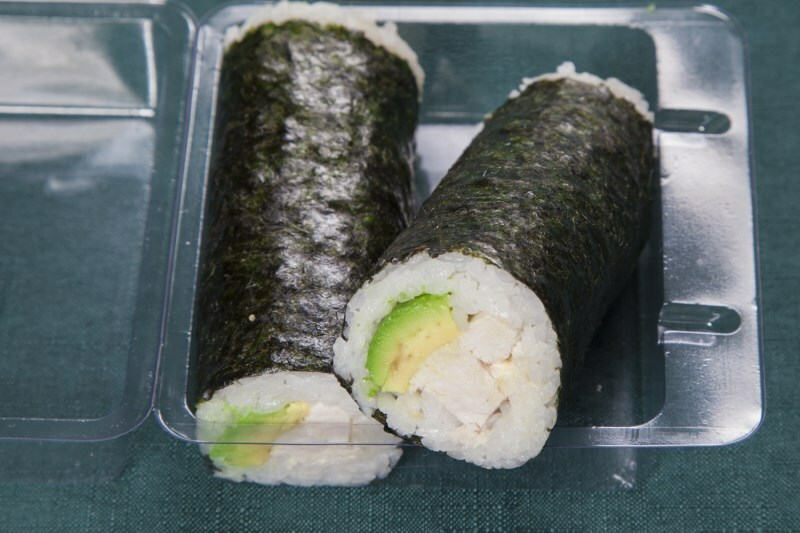 Many schools have found sushi e a very popular healthy alternative and sell hundreds of rolls in a day. 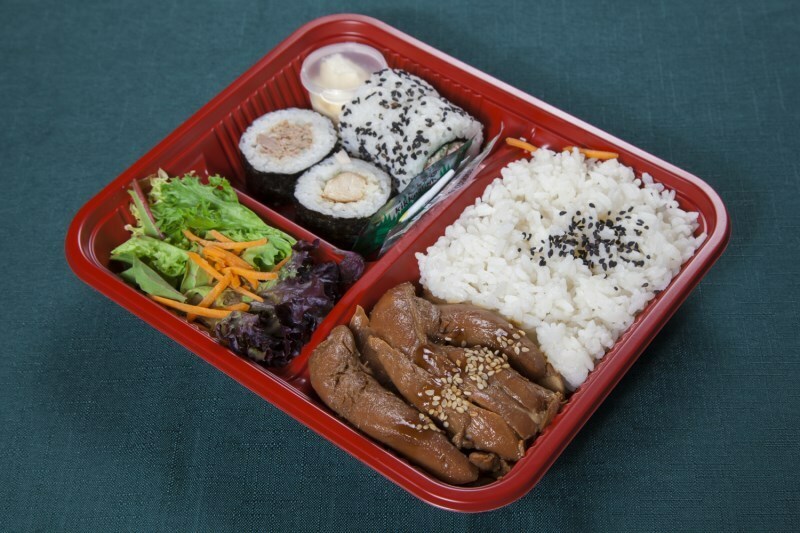 We make and deliver your orders on the day of the event - we do the preparation work for you. 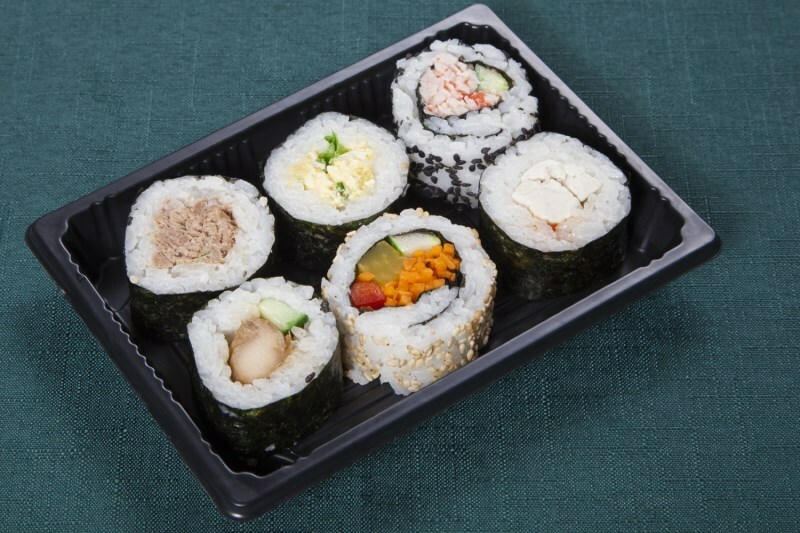 All our fresh sushi and Vietnamese rice paper rolls are delivered ready to eat, so catering for School Parent functions or Teacher meetings with our famous sushi platters is a great way for everyone to enjoy a healthy snack.